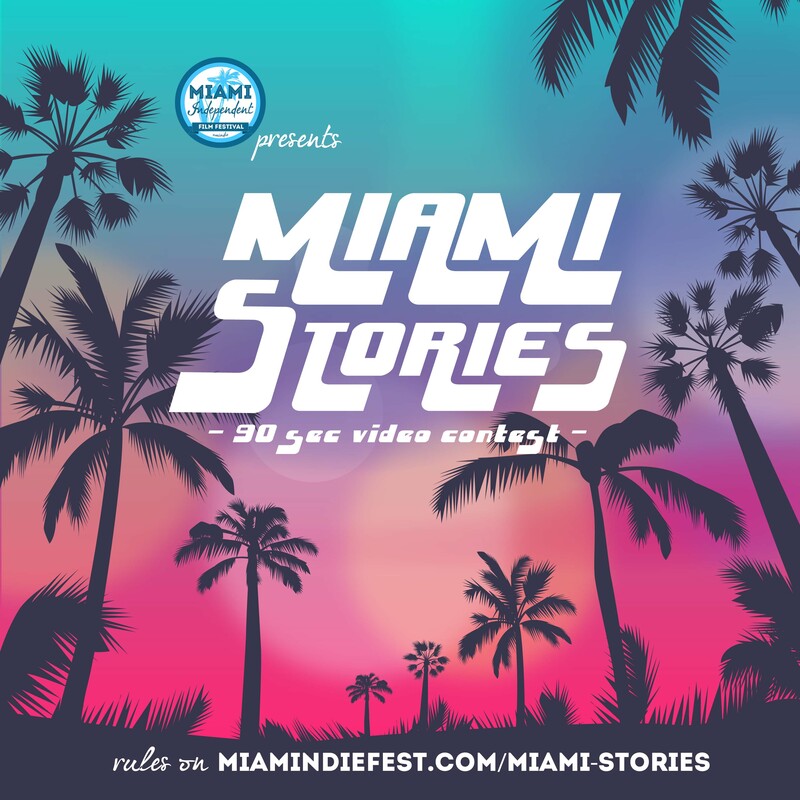 The Miami Independent Film Festival is proud to present the MIAMI STORIES, the 90 Seconds Video Contest that will be hosted during our Annual Event Mindie 2019. Tell us a story set in Miami! The story can be any genre, but it needs to follow 2 rules: It can’t be over 90 seconds long and has to be shot in Miami! You can shoot it however you want.. using your phone, your professional camera, your drone, it can be narrative or documentary-style, as long as you tell us a story set in Miami! All film selected will be screened during the 4th Miami Independent Film Festival on June 2019 at the Miami Beach Cinematheque. The audience will select the best film for a chance to win $500! Films cannot be sexually explicit or violent in any way.